Very challenging. 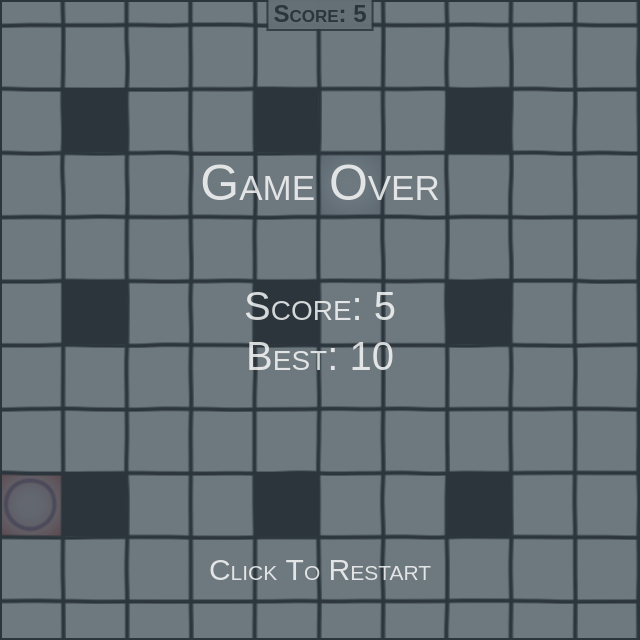 Found myself getting rather disoriented trying to keep my clicks within the rules as the screen moved around. Might be better if it started slower and ramped up, but I do like the idea. Wow, that was unexpectedly difficult. I love the idea. It would be nice if it started out a little slower, though. If you put in some targets as well that may tempt the player to move closer to the edge, it might increase player retention. Doesn't really capture the feel of the xkcd strip, but doesn't seem to try too either. Good use of the rules established by the comics! Mechanics are pretty simple, but used in a challenging context. I enjoyed it! For me, this took a pretty fun xkcd comic and made it into a frustrating experience. I really want to have fun with this game, but I'm sad to say I did not have fun with it. Invisible rules that people put on themselves are nice things, but they're things other people might not get. I feel that was what the xkcd comic this is based on was trying to say, and that this one is almost speaking against with its design. The rules feel obtuse and hard to follow when placed in this setting, especially when paired with the screen moving--it's hard to get a grip on things and move in time. 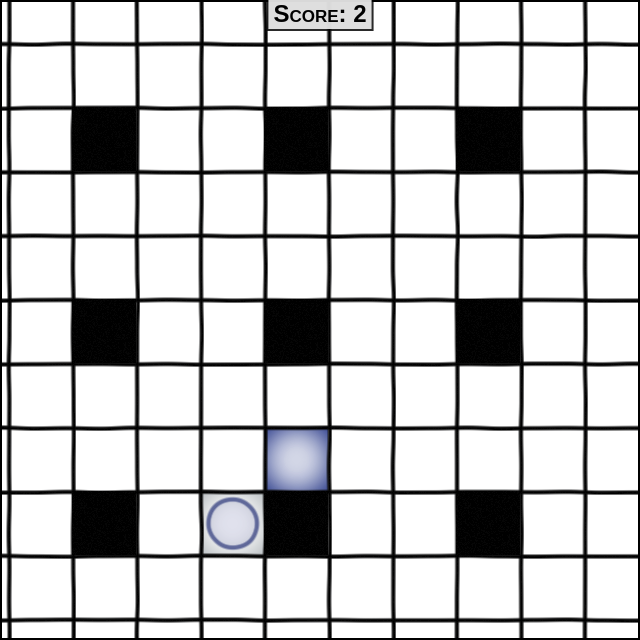 In any other game, I'd praise the fact that the screen is moving both up and left, thus forcing the player to move, but the invisible rules make that challenging and frustrating. 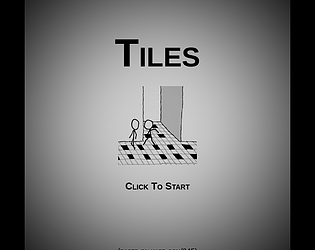 Again, the game's design feels like it's speaking against the rules the character in "Floor Tiles" implemented on themself as they walked--because the game's design makes it very hard to move in that fashion, and makes the player question if it's even worth trying. That's my experience, at least. 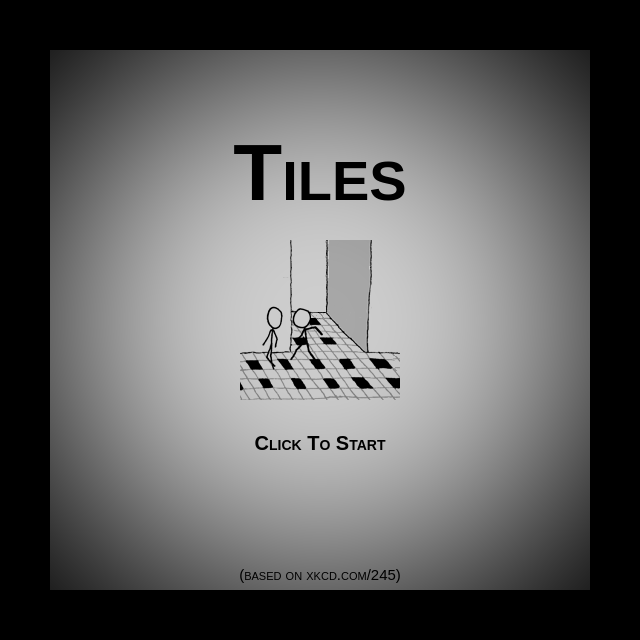 I do admire you for trying to capture the rules of the walk in "Floor Tiles" into a gameplay setting, and the music is fine enough, but overall I personally did not have fun with this one. Maybe it just isn't my cup of tea. Perfect comic choice for a game, works greats! I like it! Great choice of comic, unique idea, and amazing execution!